Macadam, C. & Foster, G.N. (2010). 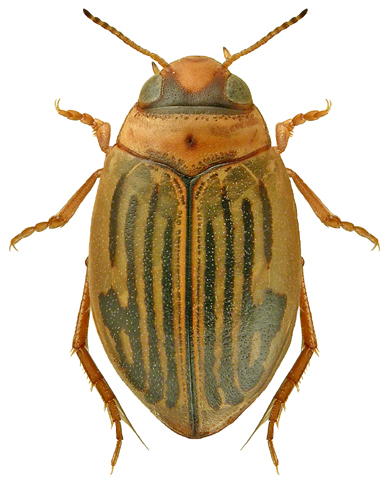 Hygrotus nigrolineatus (von Steven) (Dytiscidae) new for Scotland, with an update on its status in England and Wales. The Coleopterist 19(3): 115.